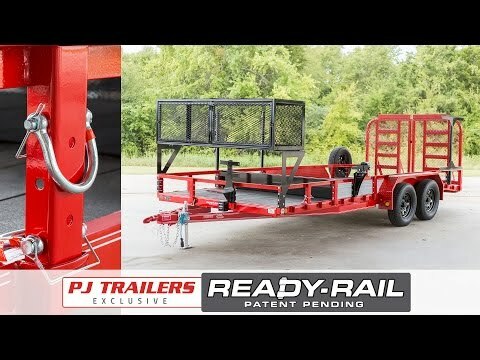 2019 PJ Trailers 72 in. 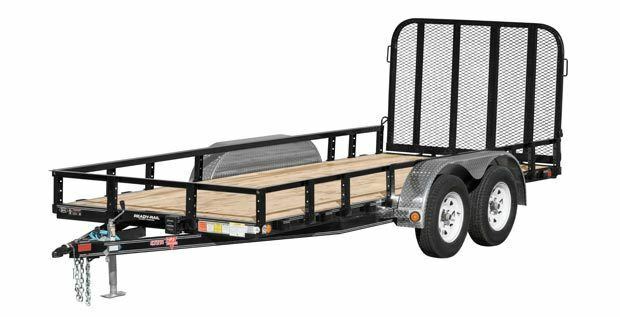 Tandem Axle Channel Utility (UJ) 16 ft.
72 in. Tandem Axle Channel Utility (UJ) 16 ft. Treated Canadian Spruce Pine Fir Deck - 2 in. Removable Side Rail - 2 x 2 in. Treadplate Removable Aluminum - 9 x 33 in. Ball Bulldog - 2 in.